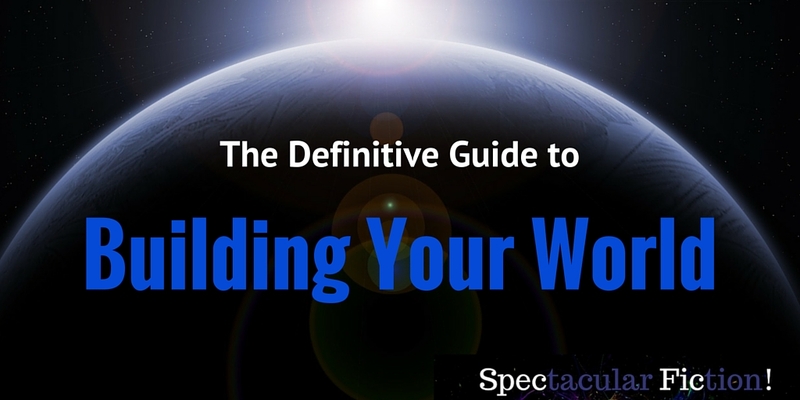 The Definitive Guide to Building Your World - Spectacular Fiction! Create your own stellar setting for your science-fiction or fantasy story with these posts. 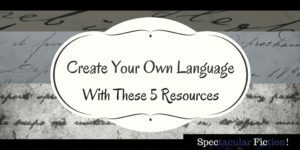 Whether you’re building a setting for a series of books or creating a world as a separate project altogether, this growing list of resources can help you build and flesh out your world. The post that started it all… If you’re writing a speculative fiction story, creating a compelling setting can often be equally as important to the characters that populate your world. 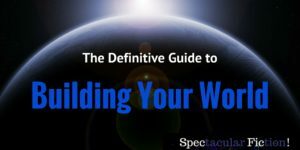 Whether you’ve already got the bare bones of your fictional setting laid out or need help fleshing out an idea into an intriguing locale, you can use these resources to guide you through every step of creating your fantasy world. The Trove is a curated collection of resources for authors of fantasy, science-fiction, and horror. For even more tools on creating your setting and more, check out the Characters + Setting category. Would you like to stay updated on new additions to this post?